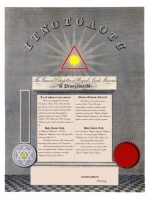 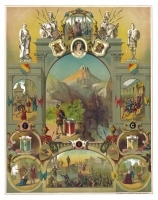 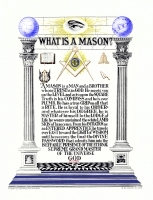 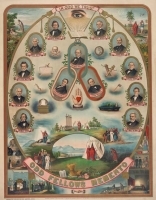 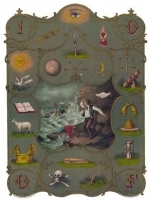 This beautiful Masonic print features the working tools of the various Degrees around the border and is fully personalized for you. 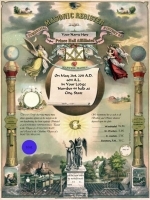 Prince Hall Affiliated Masonic record personalized in calligraphy. 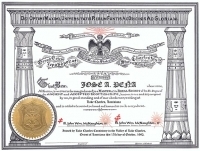 Prince Hall Affiliated PHA Masonic record customized in calligraphy. 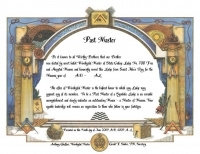 Personalized in calligraphy with your name and the dates you received your Cryptic and Royal Arch Degrees.